As part of the National Design for a Difference Project, we partnered with a local domestic violence shelter where safety is provided for women, children, and their pets as they escape violence. 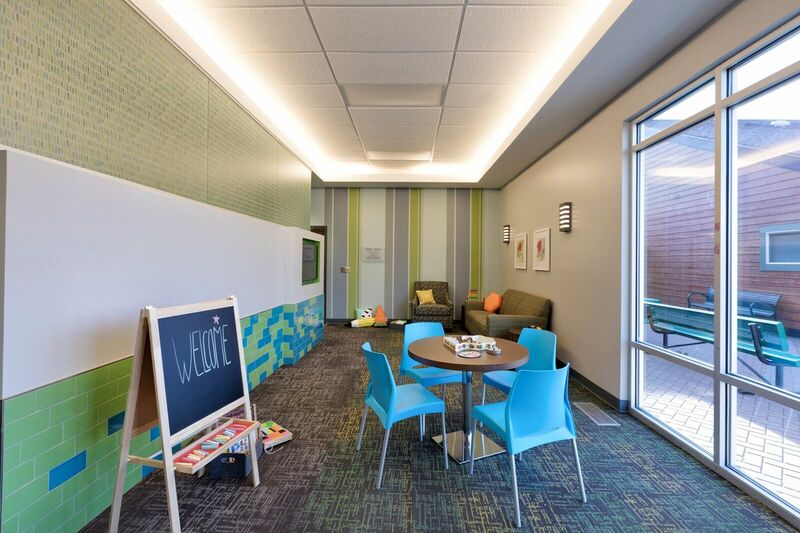 As a community service, we redesigned the Hope Wing, a space meant for healing and hospitality. We loved visiting the space before and after construction to see the transformation. While we visited, we were able to hear some of the women’s stories. The shelter is a safe escape from violence for so many, and we loved sharing this bright new living room with the women. We look forward to reviving more spaces at this important shelter.